Here's a bumper collection of 95 songs, all newly minted and raring to go. The writers know what makes a good childrens song and there are gems aplenty in New Worship Songs for Children. The book includes easy-to-play keyboard accompani­ments and guitar chords. Most of the songs in New Worship Songs for Children have been extracted from *kidsource 2. Why do fish swim instead of sink? 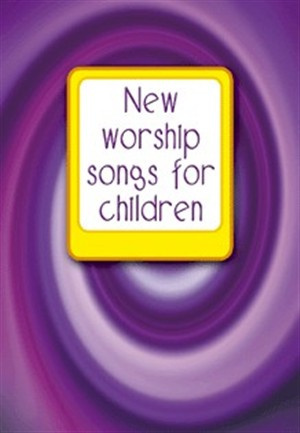 New Worship Songs For Children was published by Kevin Mayhew in June 2002 and is our 21077th best seller. The ISBN for New Worship Songs For Children is 9781840039313. Be the first to review New Worship Songs For Children! Got a question? No problem! Just click here to ask us about New Worship Songs For Children.